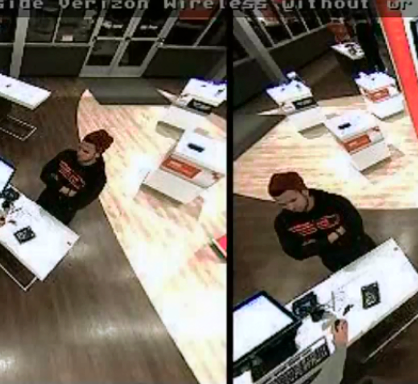 Brick police are seeking the public’s help in identifying a man who they say passed counterfeit $100 bills at the township’s Verizon store on Route 70. 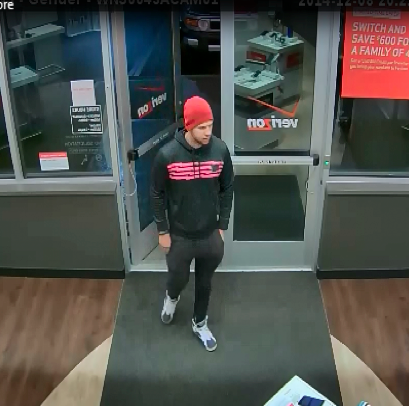 The man, who went to the store on Dec. 8, got away with several electronic devices that, together, were worth about $1,300, Sgt. Henry Drew said. The man paid with $100 bills which, when checked, were found to be counterfeit, Drew said. Brick police were able to obtain surveillance video from the store showing the man; they were released Thursday. 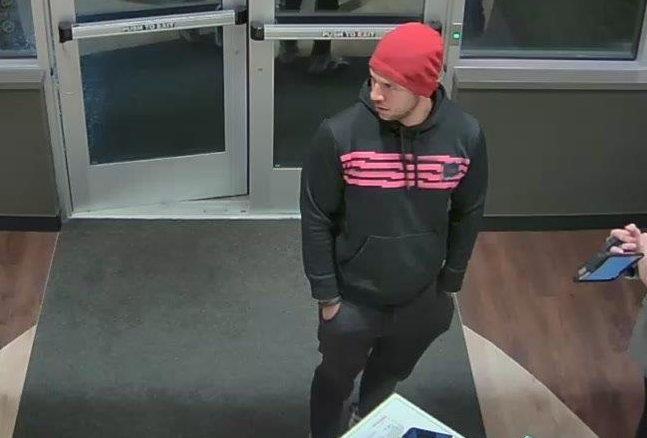 Anyone who believes they may recognize the suspect is being asked to contact Detective Gregory Mullarkey in the Brick Township Police Detective Bureau at 732-262-1122. They may also contact the Brick Township Police Department directly at 732-262-1100.